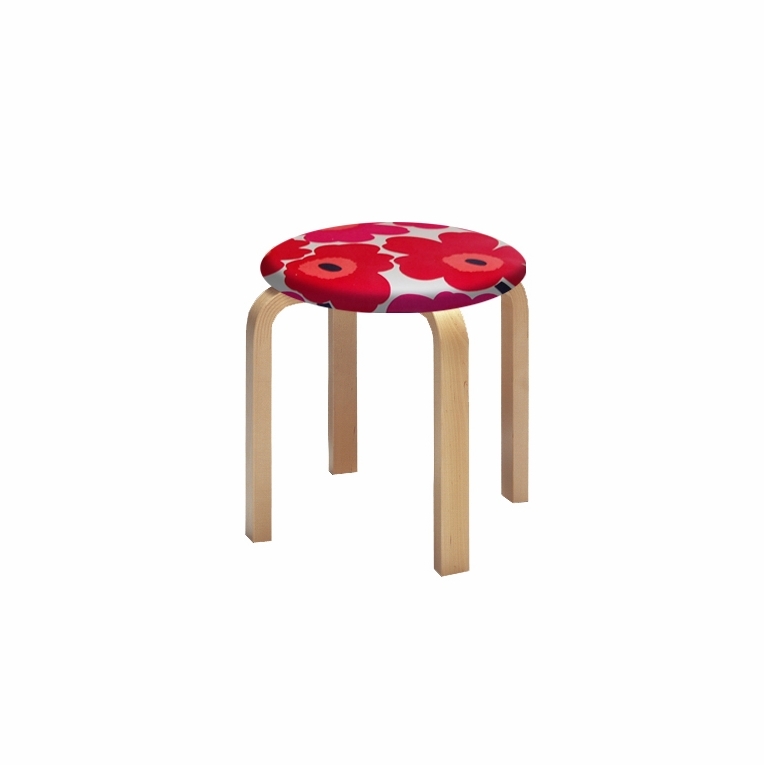 The L-legged stackable stool was designed by Alvar Aalto. The Model 60 stool is in the permanent collection of The Museum of Modern Art, New York. Pair this classic stool with your favorite upholstered material and create a piece of furniture that perfectly fits your own personal style. Made in Finland by Artek. Ships unassembled.